A recent effort has been made by many community stakeholders to develop a vision and revitalization plan for an area south of downtown in Lincoln. 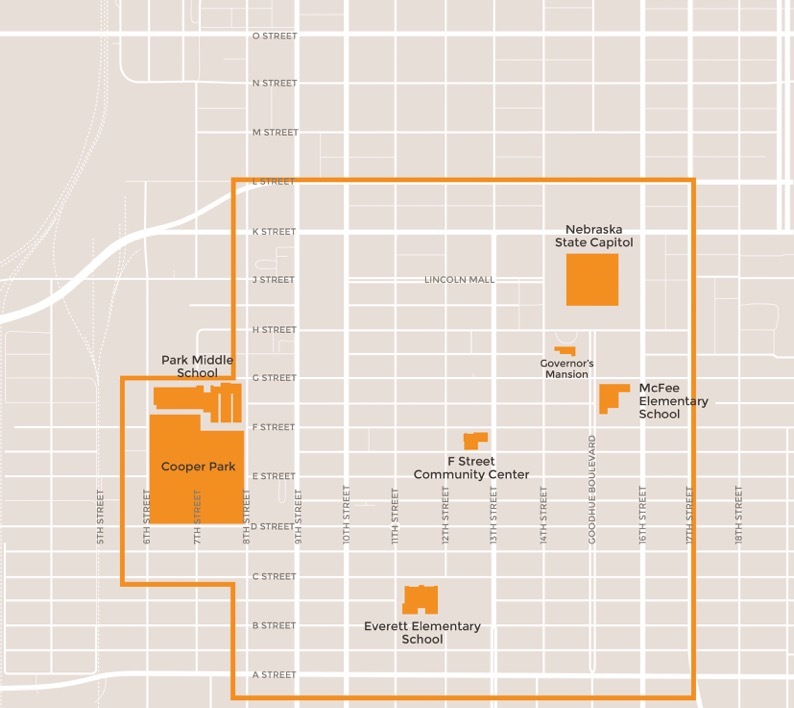 This area faces a broad spectrum of challenges as identified by the South of Downtown neighborhood study, Lincoln Vital Signs 2014/15 report and the Place Matters Mapping project. The project area for the South of Downtown Plan represents roughly a 500 acre area generally bound on the north by L Street, on the east by 17th Street, on the south by A Street and on the west by 6th and 8th Streets. The plan was developed as a result of a two year public engagement process, which included a series of public meetings, presentations, stakeholder meetings, focus groups, surveys, etc. 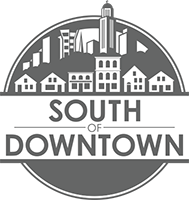 The South of Downtown Community Development Organization (SDCDO) is a not-for-profit 501(c) (3) corporation that has recently been established in January 2017 to implement the plan and to promote and support comprehensive community development efforts, which will include economic, physical and social revitalization with the leadership of residents living in the Near South and Everett neighborhoods. SDCDO’s mission is to preserve the rich history and diversity of the Near South and Everett neighborhoods by creating opportunities for residents to improve their communities and promoting cross sector collaboration and resident engagement. 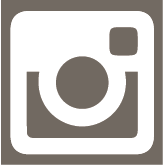 It is the vision of SDCDO to build vibrant neighborhoods that provide equitable opportunities for people to thrive. SDCDO will work with emerging resident leaders whether they are renters, landlords or owner-occupants to help preserve and create safe and affordable housing options for a variety of income groups and support efforts to improve the quality of place. SDCDO is funded through the help of numerous community partners, including Nebraska Investment Finance Authority, Lincoln Community Foundation, several other local foundations and individual donors. SDCDO will work to engage Lincoln’s citizens through initiatives that teach leadership skills, promote responsible property maintenance and stewardship, coordinate existing health/social service programs and preserve the integrity of two historic Lincoln neighborhoods.